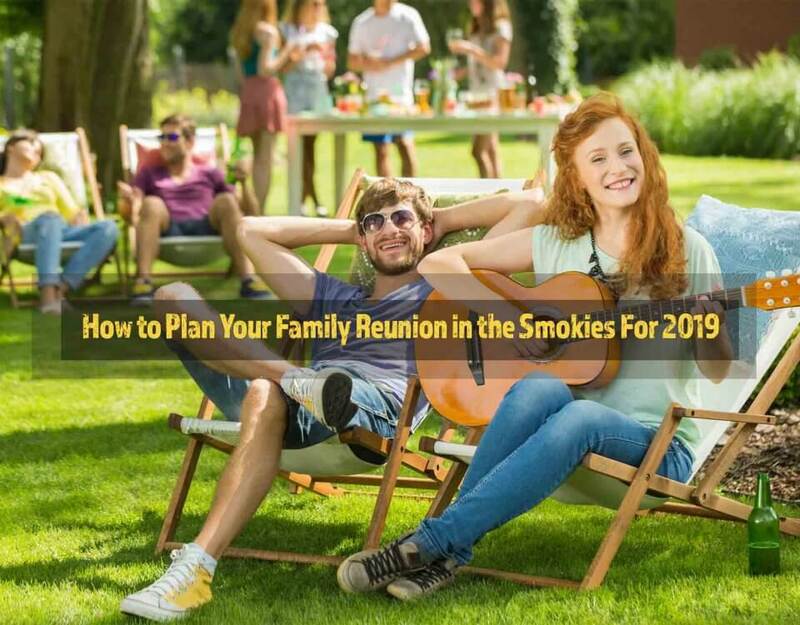 Gatlinburg Attractions: 5 Tips for Planning a Winter Family Reunion in a Large Gatlinburg Cabin - Bear Camp Cabin Rentals. 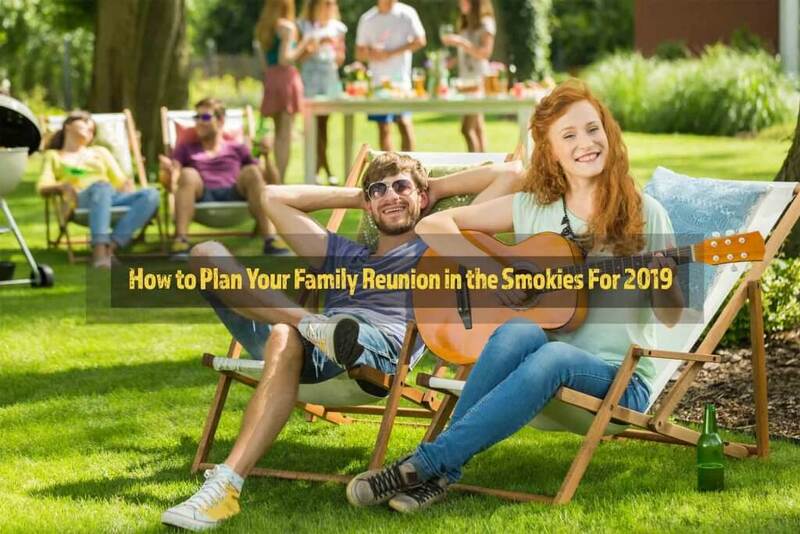 Planning a family reunion can be tricky, as you have to find a time that works for everyone. Some people will have to schedule time off from work, while others might have kids who are in school. You may have to make quite a few phone calls and send lots of emails to pinpoint the best possible dates for the event. If you are able to rent a cabin for a week or two, even busy family members may be able to attend for at least part of the time. The winter months are a great time to take a vacation in the Smokies because it is not as crowded as the spring or summer. 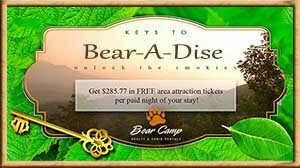 Here at Bear Camp, we can accommodate families of virtually any size. 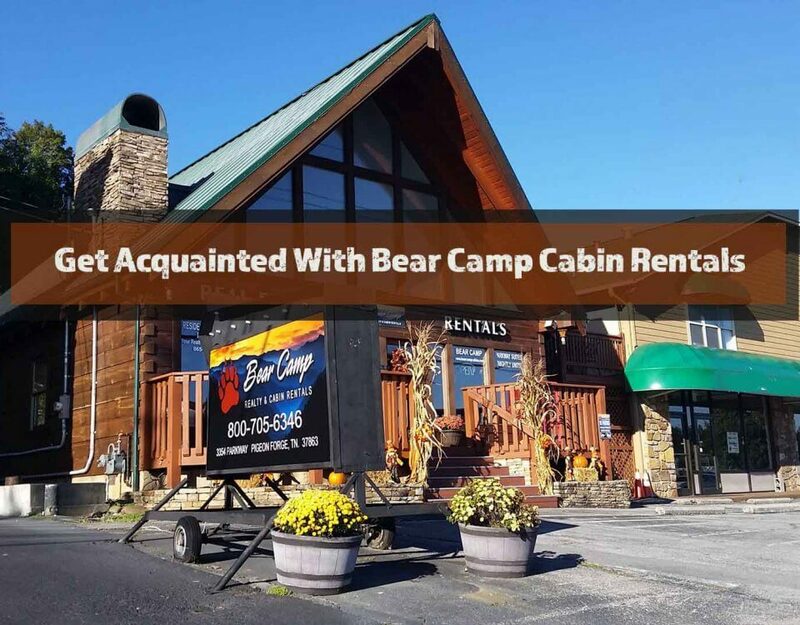 For a reunion with lots of people, you may want to choose one of our spacious four bedroom cabins or five bedroom cabins in Gatlinburg. These large cabins provide all of the amenities you need and incredible views of the mountains. Our Trails End cabin, for example, has five bedrooms and three bathrooms, and can accommodate up to twelve people. 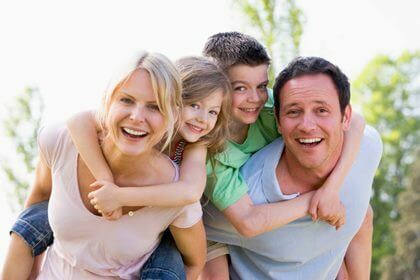 If you have a very large family, you could also rent two or more cabins that are near each other. One of the advantages of staying in a cabin is having access to a fully equipped kitchens. You will probably want to go out to eat sometimes, but you should plan at least one big meal for your family reunion. You can gather the ingredients in nearby stores and cook the same way you could at home. If your group has several cooks or bakers, they can collaborate to create a feast that everyone will enjoy. This is a great opportunity to make your favorite family recipes! 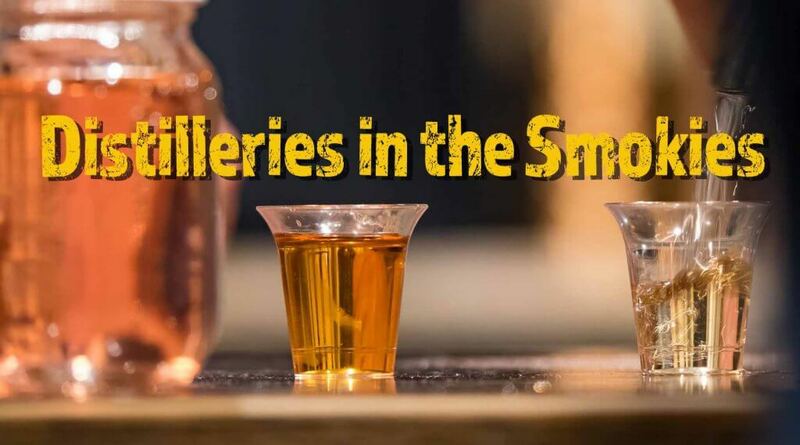 There is always something fun to do in Gatlinburg during the winter months! 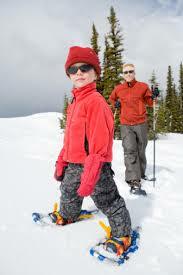 If you have some skiers and snowboarders in your family, you can’t beat a trip to Ober Gatlinburg. As one of the Southeast’s premiere ski resorts, Ober offers nine ski slopes for visitors of all abilities. If you are looking for more outdoor fun, be sure to visit the world famous Great Smoky Mountains National Park for some winter hiking and sightseeing. The park is open all year round and admission is always free. 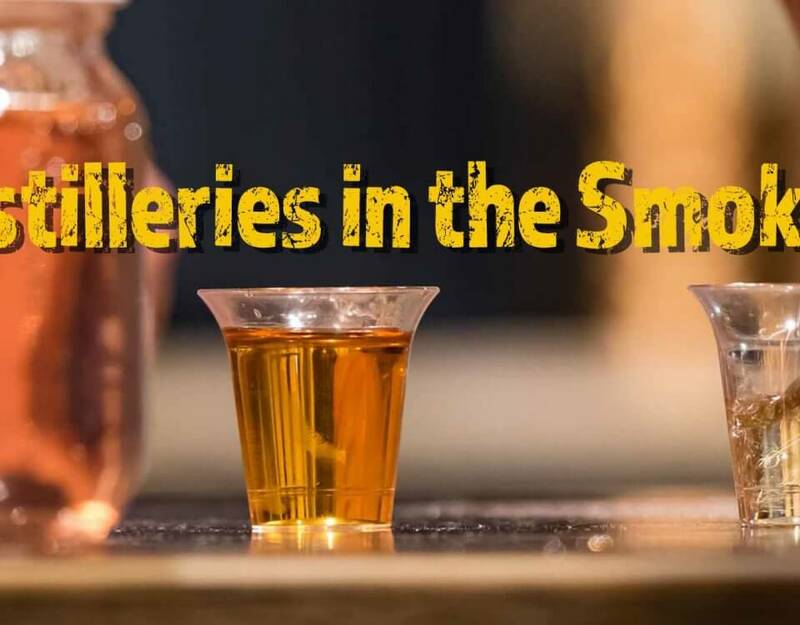 Families looking for indoor activities can enjoy a plethora of dinner theaters, Ripley’s Aquarium of the Smokies in downtown Gatlinburg, and a variety of excellent restaurants. 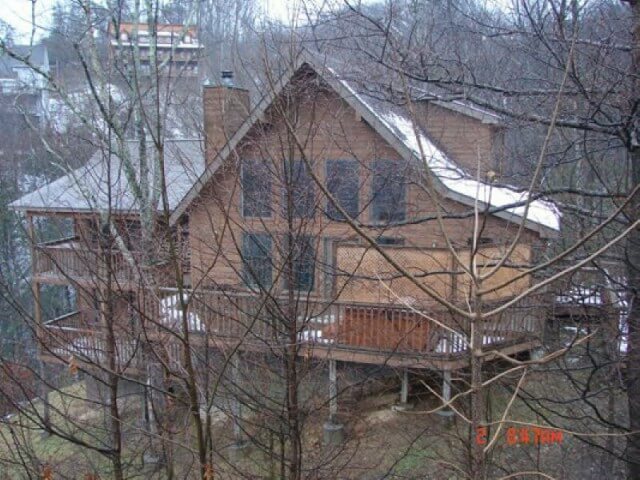 While there is plenty to do in the area, you should plan to spend plenty of time in your large Gatlinburg cabin. When you choose a cabin with amenities such as a fireplace, satellite TV, and a game room, it might be hard to convince your family members to leave! 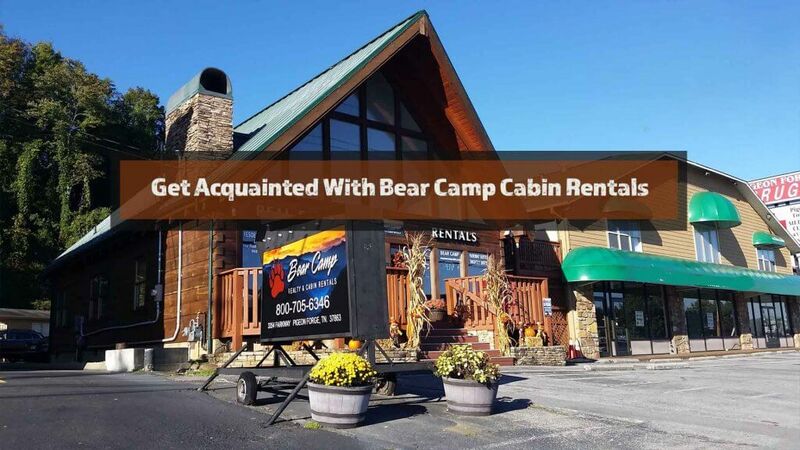 To start planning your winter vacation, send us a message via the Bear Camp Cabins Contact page or give us a call today.